THE Earth is heading towards another ice age as solar magnetic activity is set to drop by up to 60 per cent in the next 15 years. 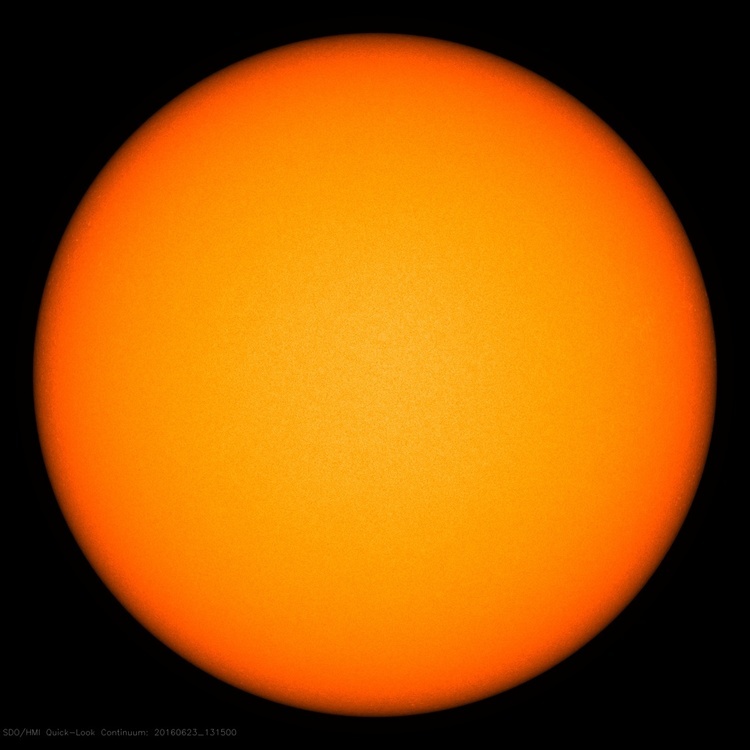 Experts say that solar activity as low as it currently has not been seen since the mini-ice age that took place between 1645 and 1715 – a period known as the Maunder Minimum where the entire Thames froze over. 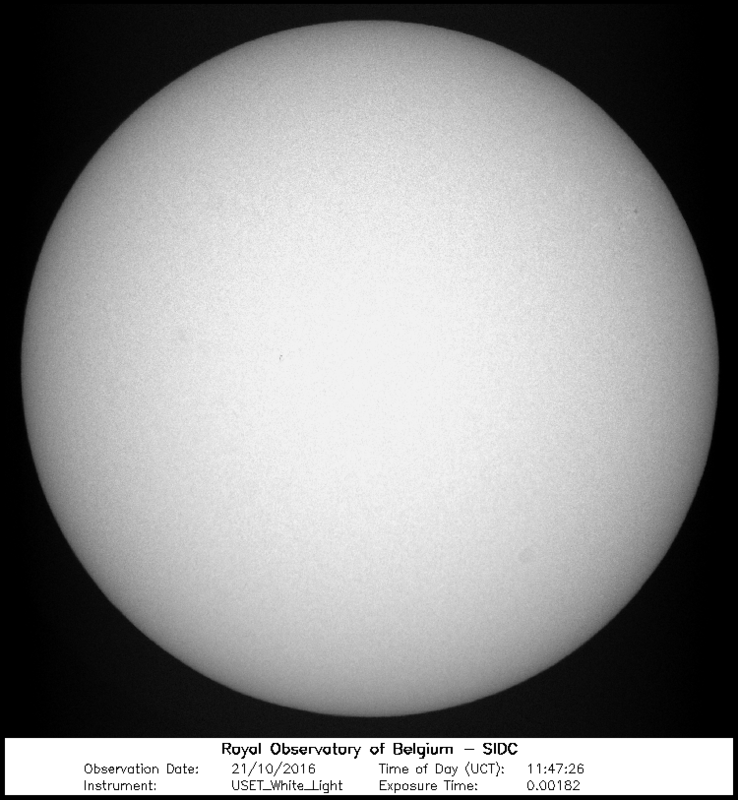 Analysis of the sun has revealed that there has been a sharp decrease in the amount of sunspots this year. Sunspots release solar flares and vast amounts of magnetic energy.For the fourth time this year, the sun has gone blank, which has led some experts to believe that a new Ice Age is on the horizon and could hit us by 2019. According to scientists, this unsettling phenomenon is a sign we are heading for a mini ice age.Meteorologist and renowned sun-watcher Paul Dorian raised the alarm in his latest report, which has sparked a mild panic about an impending Game of Thrones-style winter not seen since the 17th century.“For the second time this month, the sun has gone completely blank,” Mr Dorian says.